Perfect accessory for your Christmas Angel costumes. Pull at everyones heart strings with either this shiny harp or with your angel fancy dress costume! Grab this cool silver plated toy harp and have a heavenly time at your next devils and angels costume party. Plastic silver plated harp with embossed details around the edges. ​The harp measures approximately 29cm in width and 23cm in height. Angel Harp. 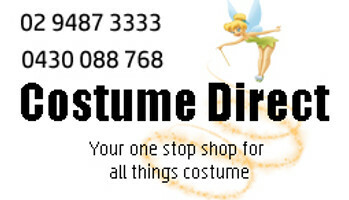 Angel Costumes, Christmas costumes. Fast shipping Australian online store.